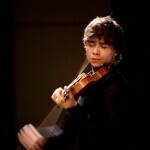 Alexander Rybak is coming to Baku, Azerbaijan. 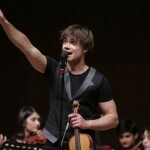 Alexander Rybak will present a new project at the Heydar Aliyev Centre, on 15th of May. The concert will consist of three parts. The first part will feature the orchestra, the second part a joint performance and in the third part, Rybak will give a solo concert. 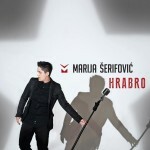 He will perform hits and other songs from his repertoire. 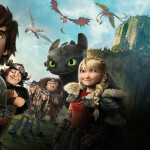 hame jore mikhamet dadash alexiiiiiiiiiiiiiiiiiiiiiiiiiiiiiiiiiiiiiiiii kash alan to iran pish man budi!!!!!!!!!!!!!!!!!!!! 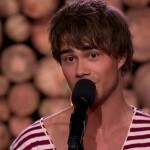 Big fan of Alexander I just want to know when is he coming to America and is he going to preform at Hershey?